TECNORESINE S.R.L., Plastics - industrial raw materials, Sheet Metal & Tubes, Grids, gratings and wire mesh, on EUROPAGES. 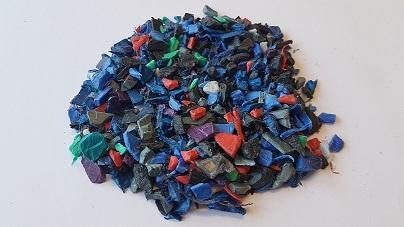 EUROPAGES > Plastics - industrial raw materials > TECNORESINE S.R.L. We will buy raw materials! !